To create a BNP Personal Finance transaction on the HiPay Enterprise Payment Gateway, you must send these mandatory/complementary parameters in your transaction creation call. Please note: The web service creates an order and returns a forward URL. This forward URL is dedicated to display a BNP Personal Finance payment page. 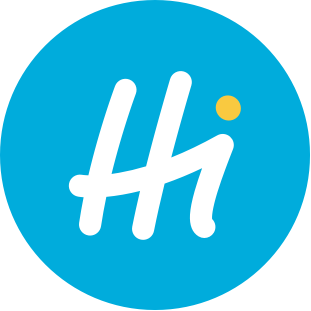 After payment validation, HiPay will send a server-to-server notification to inform the merchant about the result of the transaction.